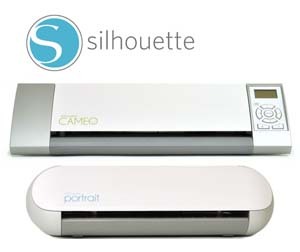 If you are looking for more Silhouette tips and tutorials, be sure to visit The Thinking Closet. I can’t wait to read all of her posts! I love trying new veggie dishes and recently discovered Oh My Veggies! You will love this blog if you are a vegan, vegetarian or just wanting to eat more veggies! 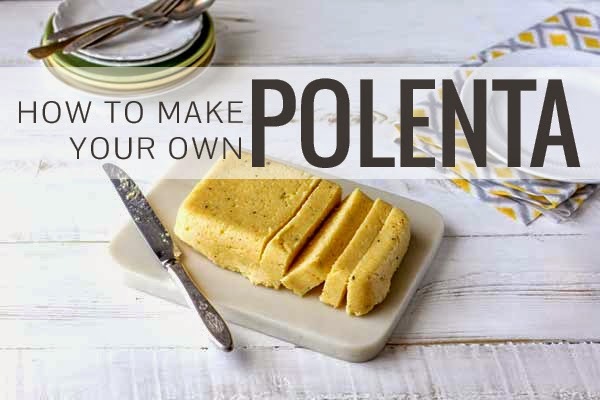 I tried making my own polenta and it turned out great! I can’t believe the 4th of July is almost here. 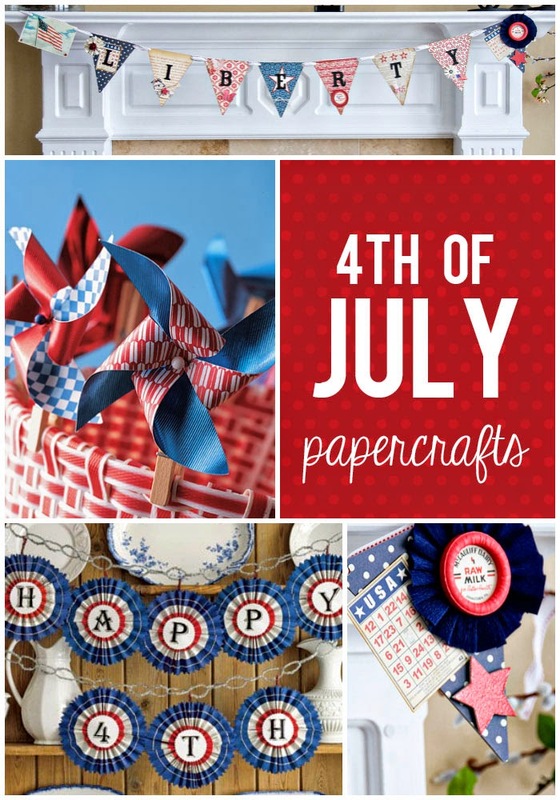 Click here to see a few 4th of July Paper Crafts from Polka Dot Chair that you will want to try. 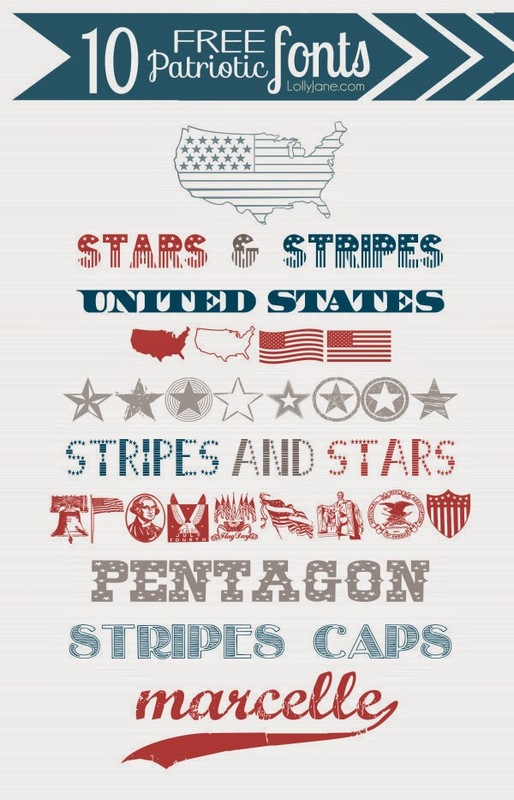 Speaking of Fourth of July, here are 10 free patriotic fonts from Lolly Jane that you will want to try. 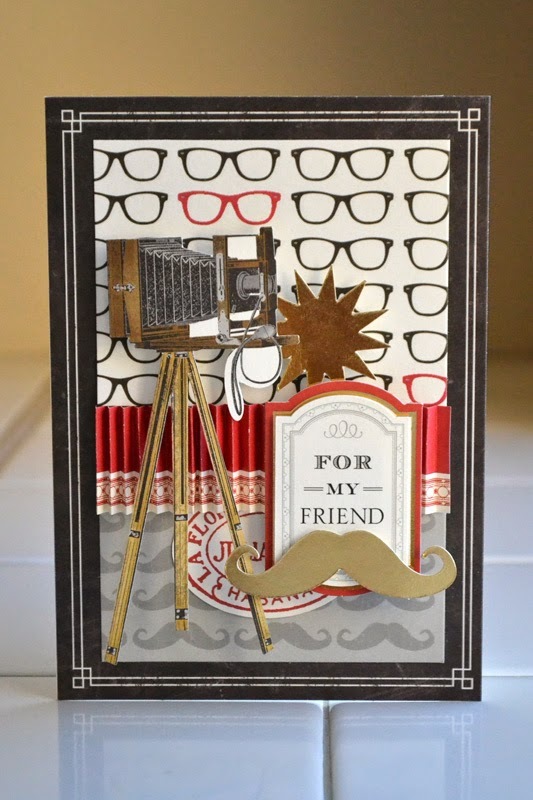 If you love Anna Griffin and are looking for some great masculine card ideas, check out It Happened Like This. Aly is super talented and designs amazing projects. 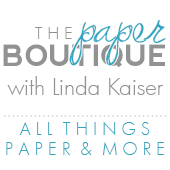 Be sure to check out her blog, I promise you will love it! Linda! 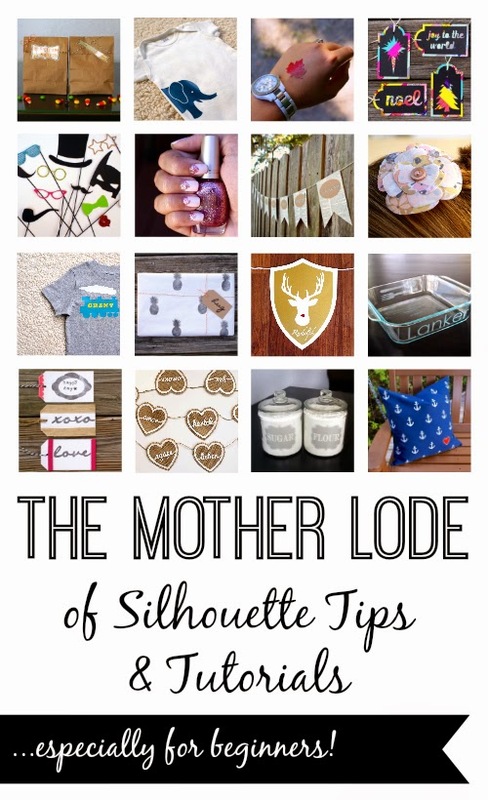 As a huge fan of your blog and your videos, I'm oh so flattered to have you feature my Mother Lode of Silhouette Tutorials today. Thank you! And have a marvelous weekend. Very nice work as always thanks for sharing!!! Thanks so much for these links! 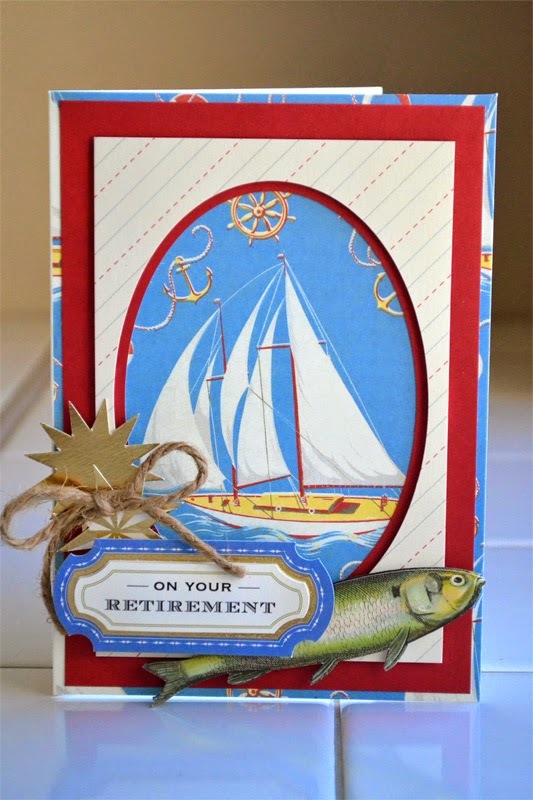 I love a lot of the fonts, and I pinned the Silhouette tutorial right away - great resources! !